What the heck is C.R.A.P? 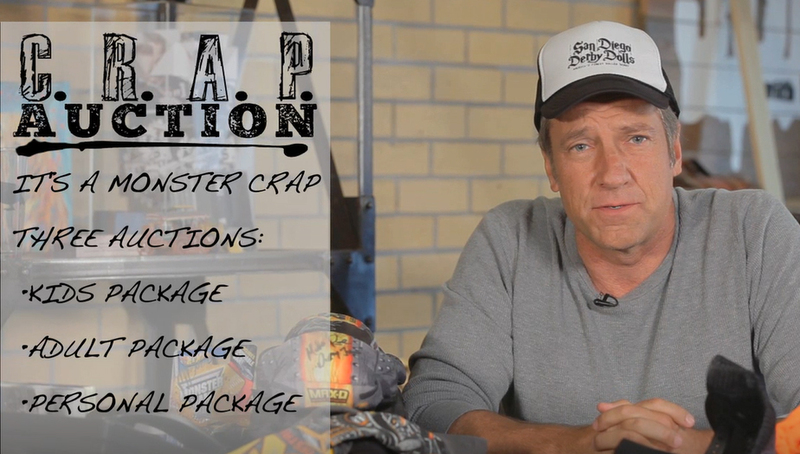 C.R.A.P can be anything from polar bear poo to an old bathing suit, all of which has a connection to Mike Rowe. Mike auctions off his C.R.A.P. to raise money for his charity, the mikeroweWORKS Foundation. Tune in and bid high! CLICK HERE TO VIEW PAST C.R.A.P.